TotallyTot | Creating Innovative Solutions for Everyday Women: Shine bright darling! My 2nd Tot Talks was simply amazing and I am so thankful! I had a dynamic group of women who were ready to be fearless in fashion. The theme for the entire workshop was to SHINE!!! I decided to use a light bulb as my ultimate inspiration for the theme of the workshop. Here's why: A light bulb has the potential to shine bright but some things have to be in working order for it work properly. First, the inside of the bulb has to be wired properly in order for the bulb to work.Then, once the wires are all in place the bulb has to be connected to a SOURCE such as a lamp to actually illuminate the light. The light bulb was my inspiration because shining starts on the inside for all of us (i.e. confidence, self-awareness, and etc) and we must be connected to a source (JESUS CHRIST for me) to be effective in our pursuit to SHINE! We went through 5 very specific areas to shining from the inside out throughout the workshop. Every time I give this presentation I walk away learning more and more about this journey and I and so thankful to God to be doing what I am doing. I decided to wear a black power suit for my 2nd Tot Talks! I scored this suit on super sale from The Limited during their closing sale. They tend to run a bit small so I got a 16 Long pants and a size 16 jacket. 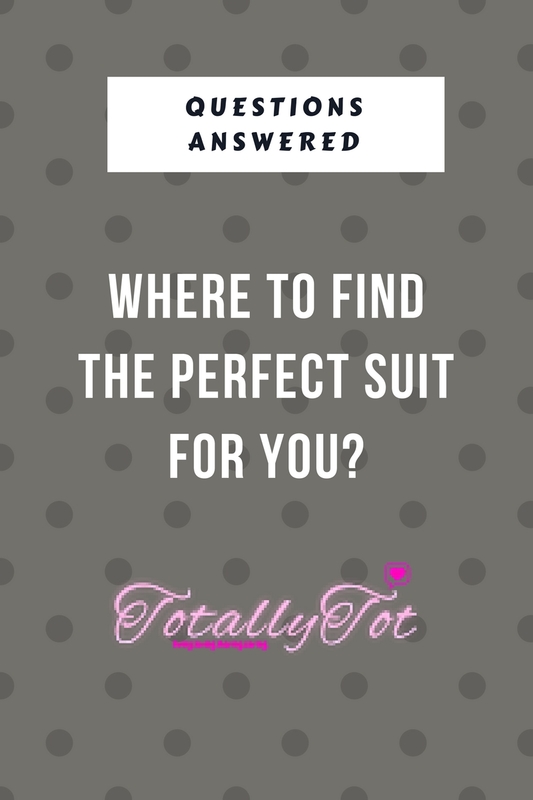 Keep scrolling for more pics from the Tot Talks workshop and a quick guide for buying suits in 2017! I loved having Tina with her bubbly personality at the workshop! She was the spice to the day! Thankful for my girl Mary who is always rocking with me! Ms. Brenda found the event on Eventbrite and I was soooo happy to have her! My girl Cort came to slay in this amazing pink blazer!! BTW: I can't wait to find it and add it to my wardrobe. A fellow blogger came out and as you can see from the screenshot, she had a great time! Make sure you guys follow her and check out her blog! Her Instagram is above. The young and fly! She came to have some fun in her all denim!! Of course, some on the spot styling is always fun! Remixing your clothes and making them your own is major key!!! This was truly a success and I am so thankful!!! I am working on some ways to capture more details of the workshop and the full experience. Stay tuned!! Now, let's talk power suits!! I LOVE a great black suit! If you are in the market for a good suit see below! I listed just a few of my go to places below. I hope this helps!! Express – Express has some awesome colored suits! They run up to a size 18 in most of their suits. Eloquii - The perfect place for my curvy friends! Eloquii starts at a size 12 and goes up to a 24. The quality of their pieces are exceptional and they ship pretty fast. Banana Republic – Great suits and a variety of patterns! They go up to a size 16 online and most of their pieces have a decent amount of stretch in them.